Messy Girl Room. Games online. 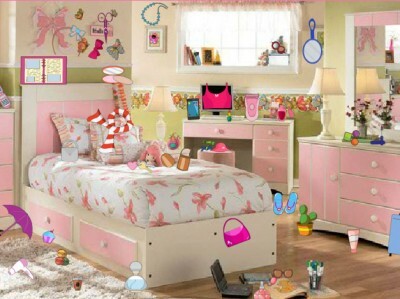 Messy Girl Room is funny hidden object game by Games2Dress. This is new game, we'll search objects in the messy room. The room is quite messy. This work will need to find a solution. Let's begin now to find objects. We hope you enjoy our this game. Good luck and have fun.